Too often, bulk solids are being handled without a good understanding of how to correctly design, select, troubleshoot, maintain and purchase bulk solids handling equipment. As a result, costly flow problems occur that slow production. In this course, you’ll learn proven design and troubleshooting principles for handling bulk solids in bins, hoppers, feeders and transfer chutes for safe and trouble-free plant operation. In two days, you’ll review the fundamentals of bulk material flow and examine common flow problems, types of flow patterns in equipment and how flow properties of bulk solids are measured. 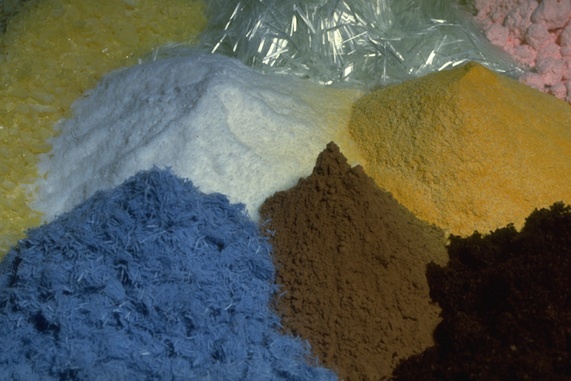 You’ll consider feeder design, learn proven troubleshooting techniques and gain insight into flow problems that occur when handling fine powders. The instructor also covers common mechanisms of segregation and solutions to these costly problems and gives practical advice for using flow aid devices. Throughout the course, real-life industrial case histories illustrate the complex concepts you’ll learn. In addition, workshops help increase your understanding of the theory and application. Save $795 or more when you take both this course and CH033: Pneumatic Conveying of Bulk Solids by registering for CH757: Flow of Solids/Pneumatic Conveying Combo Course. This course will be taught by one of the instructors listed below. Director of Education and a Senior Consultant with Jenike & Johanson, Inc.
CEO of Jenike & Johanson Inc.
CEO of Jenike & Johanson Inc., a world-renowned engineering consulting firm specializing in the storage, flow and processing of powder and bulk solids. 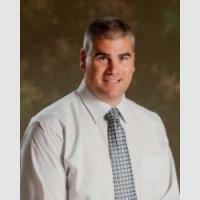 He has been recognized worldwide for his technical ability and experience in the field of storage and flow of solids. Vice President, Jenike & Johanson Inc.
Vice President at Jenike & Johanson Inc., Thomas has been involved in many projects related to flow properties testing, modeling, blending, pneumatic conveying and fluidization. 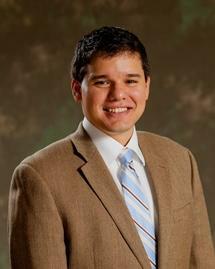 Project Engineer, Jenike & Johanson, Inc.
Andres Orlando is a Project Engineer with Jenike & Johanson. Andrés received his B.S. in Mechanical Engineering and Ph.D. in Granular Mechanics from Clarkson University. His graduate studies focused in computational modeling of granular materials flows and comparing numerical models against physical experiments. List the pitfalls of poor bulk solids handling. Define the flow properties needed for silo, bin, hopper design. Design a bin or silo. Discuss segregation issues and improve blend or mix quality. Estimate the appropriate common flow aid device in a given situation. This course is very good and informative. I will be recommending this course to my fellow engineers back at the site. Excellent blend of course materials, discussion, photos and vidoes of real world applications. Instructors were great. Very knowledgeable and had many real examples that they were able to share. Also brought a lot of demonstration materials that helped with understanding the material in the course. Really impressed with the knowledge and experience of instructors. Course was very well organized, clear, and concise.